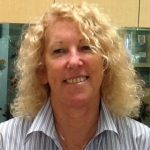 Lee has been a Registered Nurse since 1982, focusing on Aged Care since 2005. Lee has worked in a number of Aged Care facilities prior to commencing her employment with St Andrews in 2013. Rebecca has worked in Aged care for more than 30 years, 17 of these in Community Nursing. 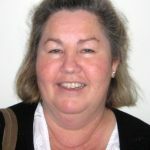 She is a Registered Nurse with experience and qualifications in Primary teaching and adult training. Robyn holds qualifications in business and finance and postgraduate qualifications in organisational development and human resource. 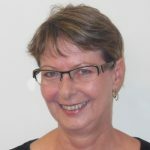 She has more than 30 years of finance experience working in private, public and not-for-profit organisations. Her finance management roles include the banking and university sectors, and for the past three years working with community services organisations. Robyn joined the team at St Andrews in 2014. Helen Dein has worked for St Andrews since 2000. Added to her Certificate 111 in both Nursing and Community Care, Helen brings her diverse experiences to her coordination role in arranging activities for our residents. 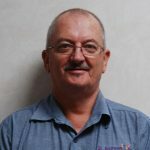 Jeff has worked in the aged care industry for over 20 years in various fields and roles. One of his roles at St Andrew’s is to prepare newly refurbished units for prospective residents. He and other co-workers maintain the Independent Living Units, so the lifestyle of our many residents are mostly worry free. 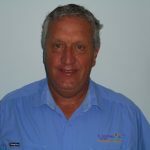 Wayne commenced work at St Andrew’s on 17/12/1984 and has been responsible for maintenance service up until the present day. Wayne has seen the development of the 54-bed low care area, and the extensions that were carried out to St Andrew’s for $11.6 million in 2007. St Andrew’s will soon have 123 beds and their maintenance will be Wayne’s responsibility.